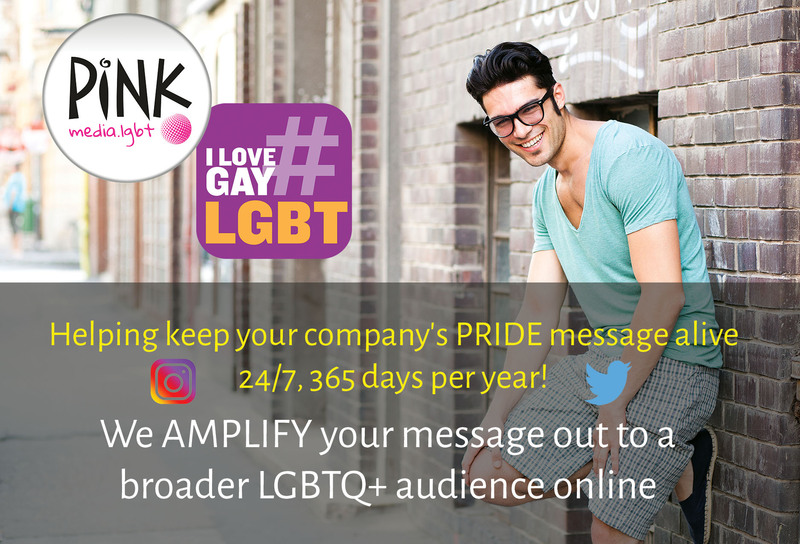 What we do is have one of our writers put together an article based upon the social media content created, embedding social media posts from Twitter and Instagram that you select, including content created by LGBTQ influencers doing work and posting via their social media networks on your behalf. This article is posted as a blog post, which will then be indexed by Google and Bing search, providing you and your brand some longer-term, additional coverage and exposure for all of these social media posts done either on your behalf, or that are simply well-aligned with your brand. 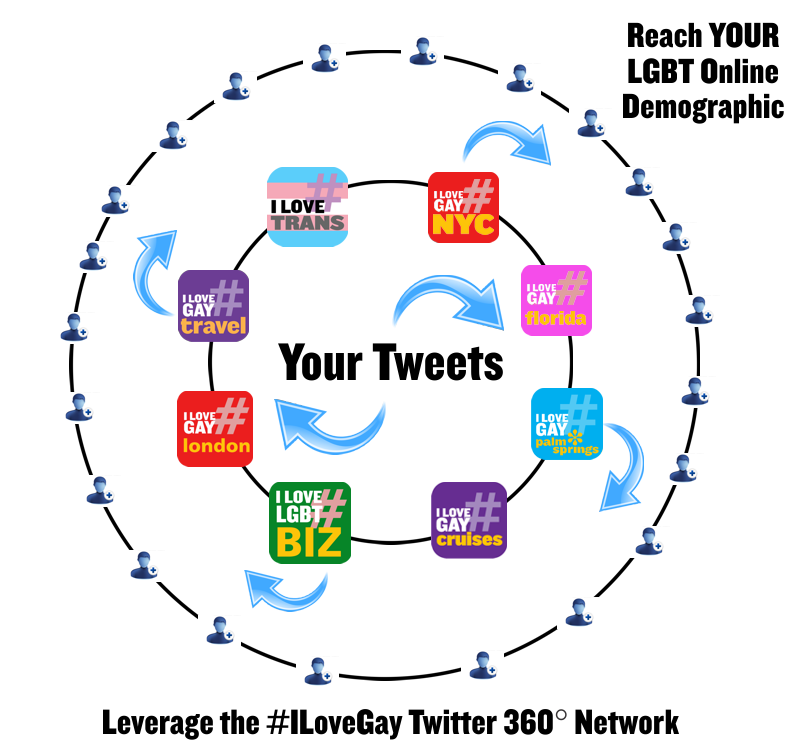 We will, of course, be sharing this blog post via our #ILoveGay network on Twitter and Facebook as well. Examples of our work can be seen at www.pinkbananamedia.com/clients.cfm. Prices starting at $500, including a hyper-targeted, Facebook boosted post.